In response to recent FDA actions, the theme of this year’s annual vaping conference organized by the Smoke-Free Alternatives Trade Association (SFATA), will be "Save the Vape." Many public health experts have spoken up in response to these actions, saying that the agency is exaggerating the risks of e-cigarettes, and that these efforts are unjustified. Additionally, public health expert Clive Bates has explained that the actual data which would support the FDA’s actions (if they did exist), have not been released yet. 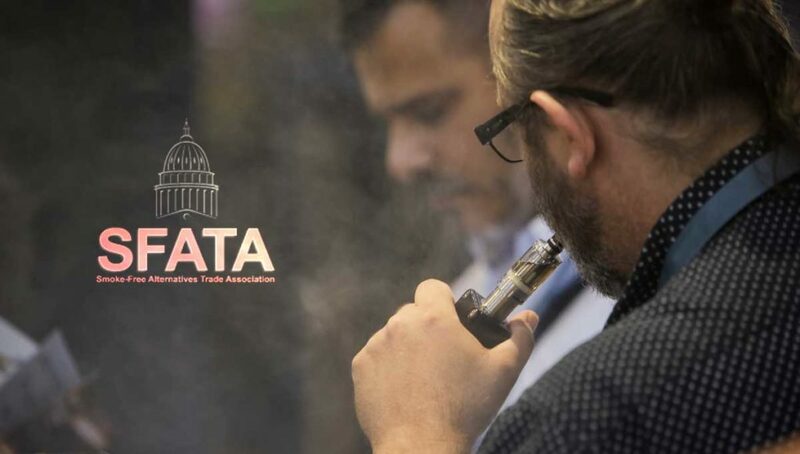 Subsequently, the theme of this year’s annual conference organized by SFATA will be “Save the Vape,” “.. and that is precisely what we need to do: collaboratively, amicably, and aggressively by launching a number of industry-wide programs to tell our story, to push for sensible policies, and to influence the debate in Washington, D.C.”, said the organization on its website, in explaining its efforts to save the industry.